Queenstown Holiday Park & Motels Creeksyde is centrally located just a 4-minute walk from Queenstown’s vibrant centre and a 10-minute walk to the Skyline Gondola. The Coronet Peak Ski Field is 20 minutes’ drive away. Set in pretty gardens with Horne Creek running alongside, the property offers fully self-contained motel apartments and lodge rooms with shared bathroom and kitchen facilities. Guests enjoy free parking and free unlimited WiFi. Other facilities and services include bike and luggage storage, bike/car wash, laundry facilities, ski storage, spa bath and sauna. Guests have access to several guest lounges and 4 BBQ areas. Also they can access several shared kitchens, which offer refrigerators, microwaves and stove tops and full ovens. Extra kitchenware including pots and pans are available for hire from reception. The property's staff are happy to provide advice and book local activities for you including jetboating, skydiving, cruises in Milford Sound and Doubtful Sound and more. The reception area offers business services, DVD hire, a book library. Take in the views from a terrace and make use of amenities such as complimentary wireless Internet access and ski storage. 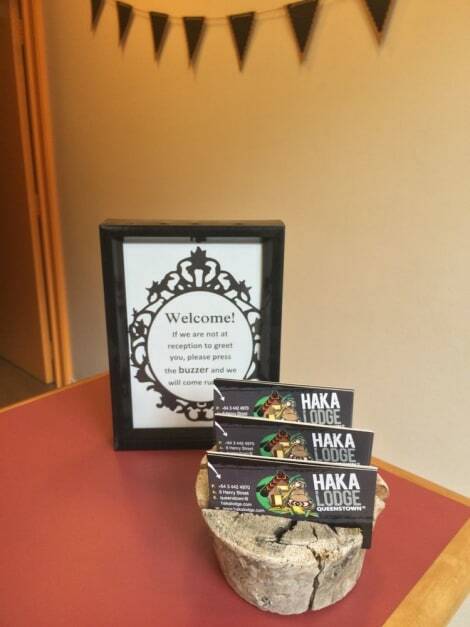 This hostel also features tour/ticket assistance and barbecue grills. 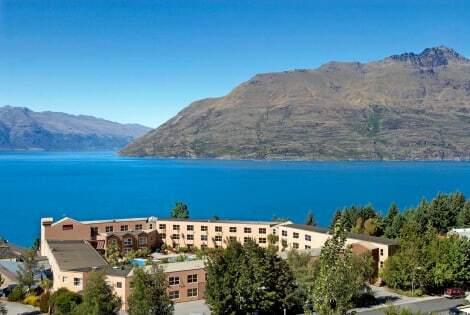 When you stay at Sherwood Queenstown in Queenstown, you'll be near the airport, within a 15-minute drive of Lake Wakatipu and Queenstown Gardens. 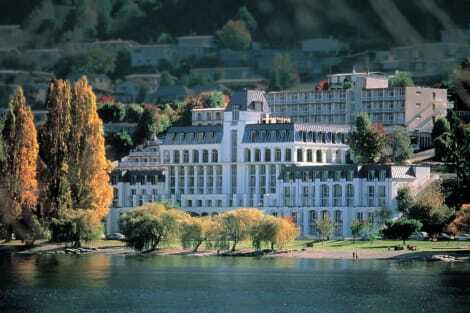 This 4-star hotel is 6.2 mi (10 km) from Skyline Gondola and 9 mi (14.5 km) from Shotover Jet. 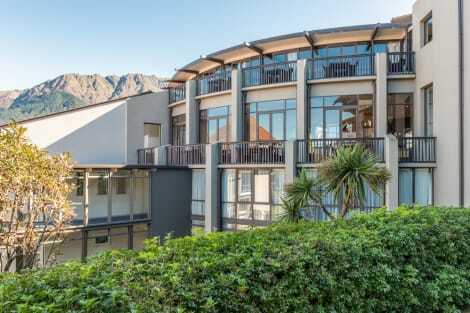 Located at 56 Hamilton Road, the apartment hotel is conveniently situated just a 10-minute drive from the centre of Queenstown. Dunedin International Airport is approximately 260 km and Wanaka Airport around 57 km away, whilst Queenstown Airport is only about 6 km away. This apartment hotel features a dining room, as well as a lobby. Guests travelling on business will appreciate conveniences such as wireless Internet access (for a fee) and a fax service. In addition, the apartment hotel also offers a tour desk which offers assistance by providing information on the beautiful city and its attractions. For fees, guests can make use of the laundry service and car park. The apartment hotel has a large communal area with couches in front of the fire. A shuttle from Queenstown Airport can also be arranged for a fee. The apartment hotel features spacious rooms, which are cosy and well-equipped, featuring modern comforts to make every stay as comfortable as possible. All rooms are en suite and feature a shower and TV, as well as Internet access. They also come with a well-equipped kitchen with a fridge where guests can prepare their meals. An ironing set is a further standard in all accommodation. For perfect relaxation, guests can make use of the spa pool/hot tub, which rejuvenates body and soul. Outdoor features also include a barbecue and a pool/snooker table is also available. Guests may also choose to enjoy some time on the pebble beach. The hotel serves a free continental breakfast. With a stay at Coronet View B&B in Queenstown, you'll be within a 5-minute drive of Skyline Gondola and Lake Wakatipu. 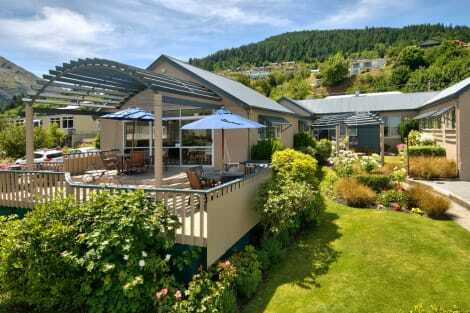 This guesthouse is 1.3 mi (2.1 km) from Queenstown Gardens and 3.4 mi (5.4 km) from Shotover Jet. Grab a bite to eat at Hillside Brasserie, a restaurant which features a bar, or stay in and take advantage of the 24-hour room service. Buffet breakfasts are available daily for a fee. Enjoy recreation amenities such as a spa tub or take in the view from a garden. Additional features at this hotel include complimentary wireless Internet access, concierge services, and babysitting/childcare (surcharge). Take in the views from a terrace and a garden and make use of amenities such as complimentary wireless Internet access. This bed & breakfast also features ski storage, a television in a common area, and tour/ticket assistance. Enjoy local cuisine at Bazaar, a restaurant which features a bar, or stay in and take advantage of the 24-hour room service. Buffet breakfasts are available daily from 6 AM to 10 AM for a fee. 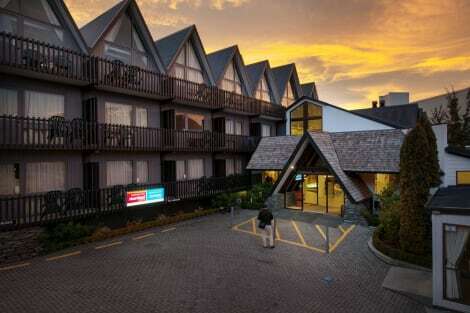 lastminute.com has a fantastic range of hotels in Queenstown, with everything from cheap hotels to luxurious five star accommodation available. 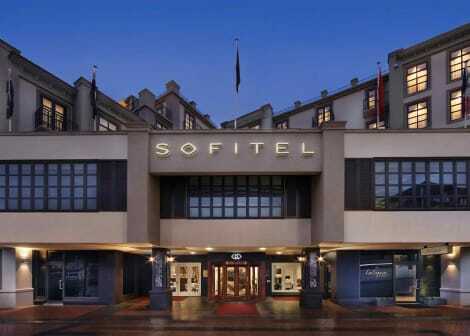 We like to live up to our last minute name so remember you can book any one of our excellent Queenstown hotels up until midnight and stay the same night.